Anybody remember when hard drives were measured in megabytes? How far we've come from those primitive days in computing. 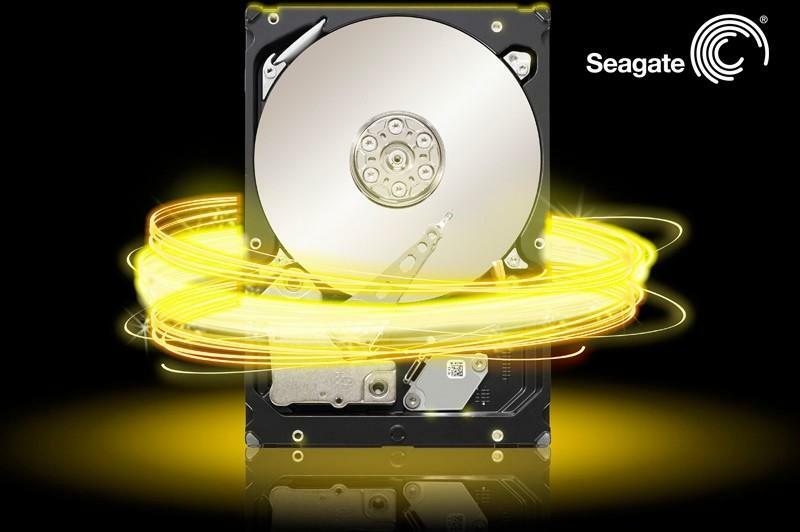 Further distancing us from the stone age of storage, Seagate today has begun shipping the world's first 8TB hard drive. The feat comes a mere five months after Western Digital's HGST subsidiary shipped the first 6TB HDD — could a capacity war be at hand? We're not sure, though Seagate did previously mention 10TB models in the not-too-distant future. For now, 8TB is as capacious as single HDDs get in the 3.5-inch form factor. Details of the new drive are in short supply, though Seagate did confirm that it sports a SATA 6Gbps interface and features multi-drive RV tolerance for use in high-density environments such as data centers. Seagate seems to be taking aim at data centers and cloud computing providers, though the thought of slapping several of these drives in a NAS box has us salivating at the sheer amount of storage space. In any event, the 8TB drive is shipping now to select customers and will be more widely available next quarter.